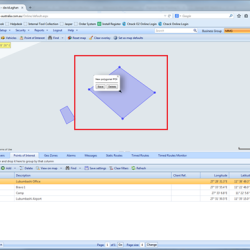 Which IVMS product suits my application? 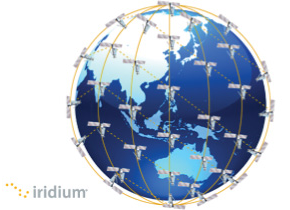 What is Iridium and how does it work with IVMS? 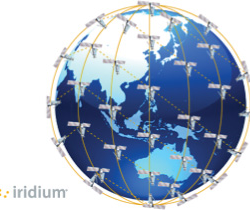 The Iridium Network is a satellite communication network that comprises of 66 satellites operating at 780km altitude and the ground gateway infrastructure. IVMS – In-Vehicle Monitoring System – For more information, please view https://digicore-australia.com.au/ivms/ for a full description of what IVMS is and does. 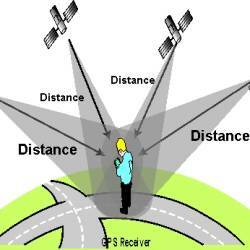 GSM – Global System for Mobile Communications. The current standard circuit-switched network used by mobile operators. SMS – Short Message Service (a text message). 3G – Third generation mobile phone network. 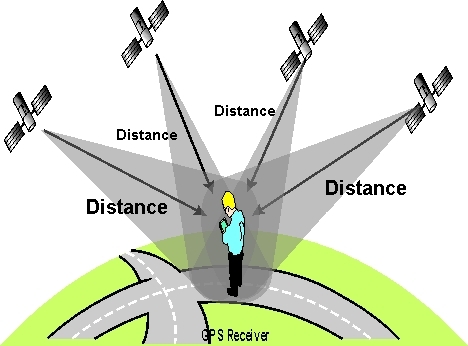 GPS – Global Positioning System – a space-based radio navigation system comprising a series of satellites orbiting the earth and associated ground infrastructure. 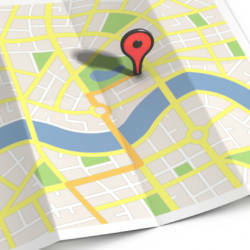 C-track allows you to “draw” areas on the base station mapping screen which are then loaded down “over the air” as location co-ordinates to the unit in the vehicle. All content Copyright © 2015 - Digicore Australia Pty Ltd.